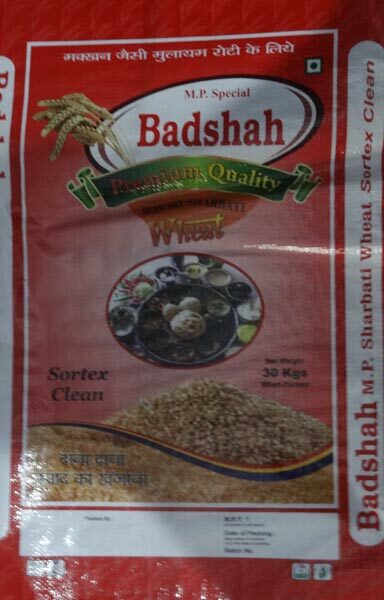 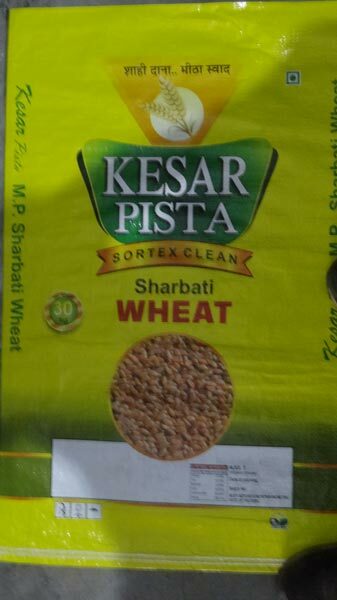 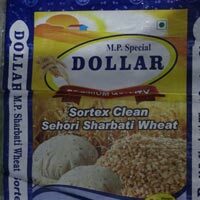 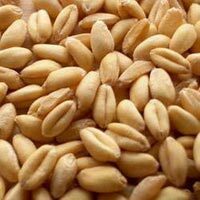 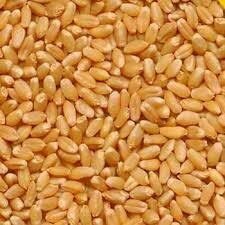 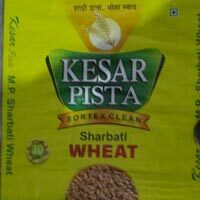 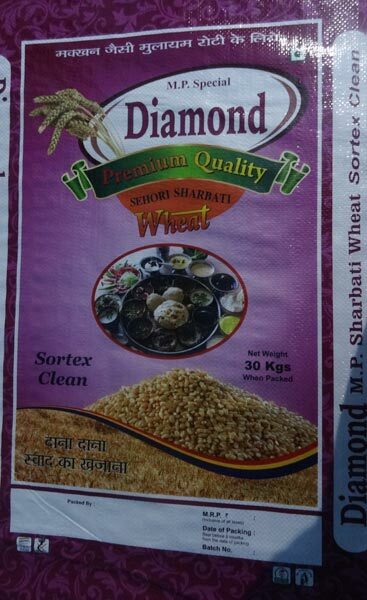 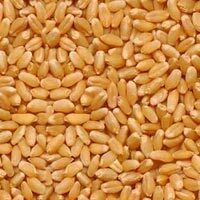 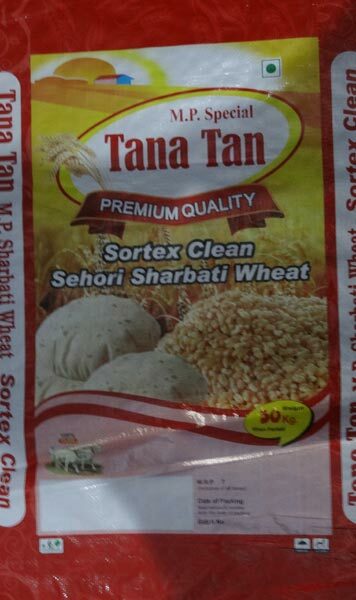 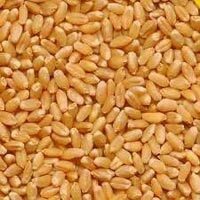 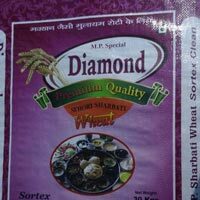 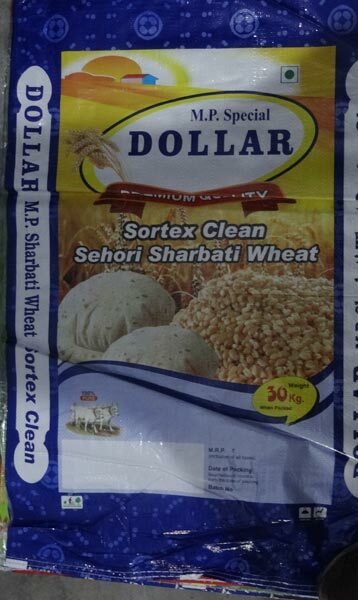 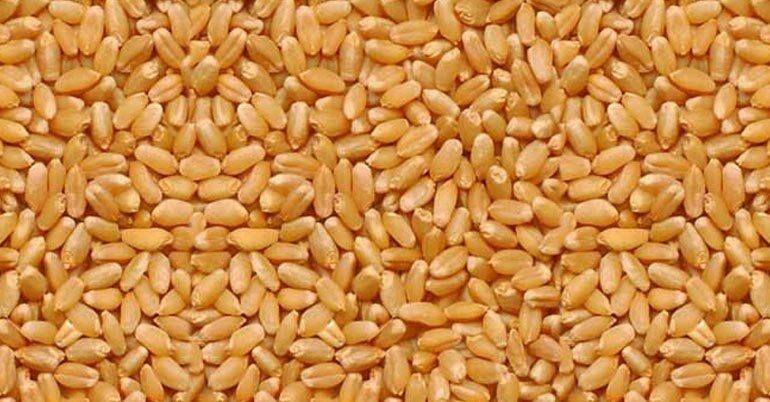 We are one of the most reliable Suppliers of Wholesale Organic Wheat Grains in India. 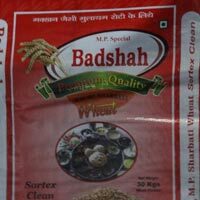 We serve tightly packed grains to avoid any kind of tampering from animals, insects, etc. 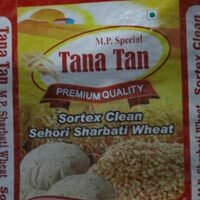 We provide our products in attractive packing or packing desired by the customers.